Yesterday evening, Getting to Zero SF held is 1st quarterly Consortium meeting of the year. 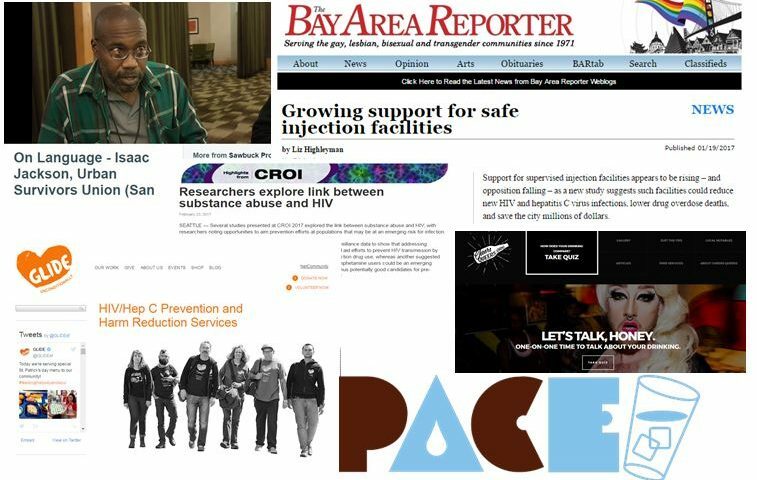 Dana van Gorder provided a national policy update and Dr. Hyman Scott presented some of the latest HIV epidemiology, PrEP, STI and TasP data from CROI 2017. We also heard about some of the great work accomplished by each of the GTZ Committees since our last meeting. Last night’s panel and discussion focused on substance use, HIV and stigma. 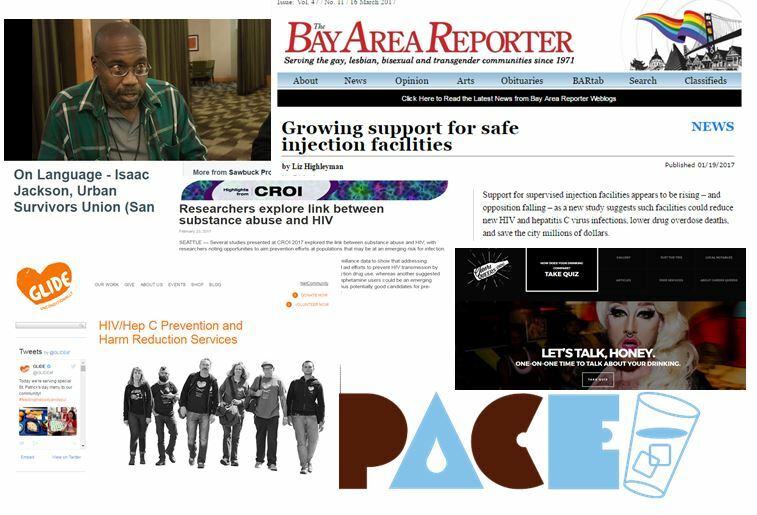 Chip Supanich moderated a great panel with Kyriell Noon from Glide, Dr. Edwin Charlebois from the University of California-San Francisco, Laura Thomas from Drug Policy Alliance and Isaac Jackson from Urban Survivors Union. Slides from the meeting are here.